CURTAIN RISING on Long Lake! 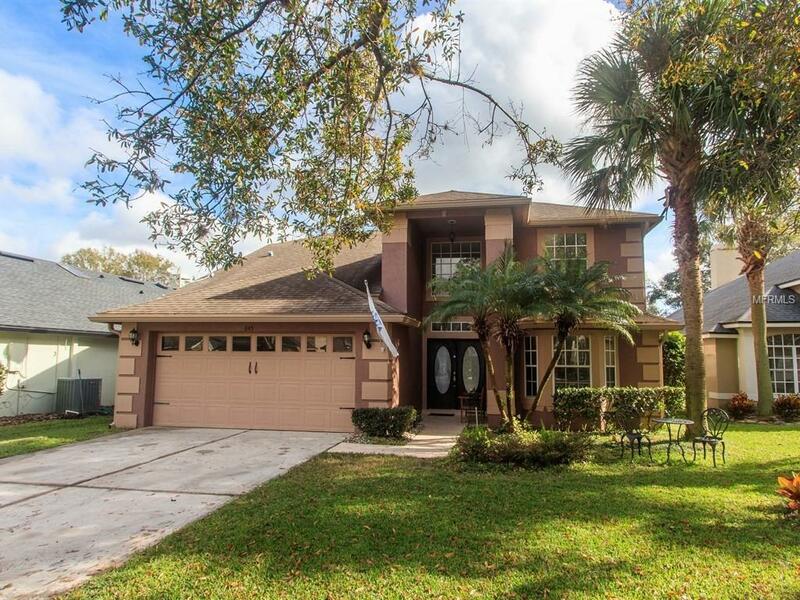 This 4 bedroom 2.5 bathroom POOL HOME in the heart of Oviedo is ready for YOU! 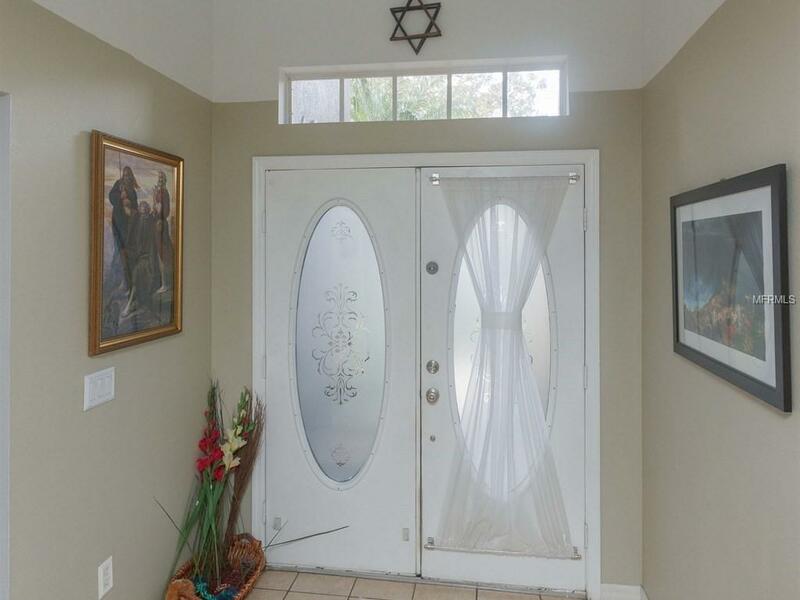 The home boasts SOARING ceilings, the master bedroom on the FIRST floor, and sliding glass doors in the master bedroom & family room leading to the covered lanai, gazebo, pool with spa, and amazing outdoor entertaining area... truly a FOCAL point of the home! The updated master bedroom suite features dual sinks, a soaking tub, separate shower, and large walk-in closet. The kitchen is a CHEF'S delight and has been BEAUTIFULLY renovated featuring GRANITE counter tops, a stunning backsplash, pass-through kitchen bar, large closet pantry, and dinette with a bay window! The VILLAGES AT KINGSBRIDGE WEST features tennis courts, a park with a playground & gazebo, and a community fishing pier on LONG LAKE. 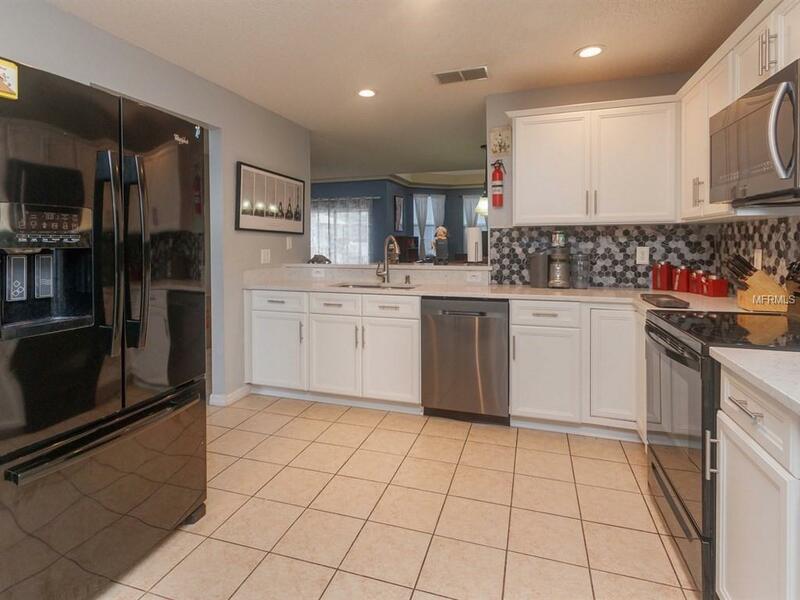 The community offers TOP-NOTCH schools and is conveniently located close to the new Oviedo shopping area, SR 417 and major highways, the beaches, and UCF. Call me today to find out how you can OWN this HOME!